Dr. Weisbord is a Staff Nephrologist in the VA Pittsburgh Healthcare System and Associate Professor of Medicine and Clinical and Translational Science at the University of Pittsburgh School of Medicine. Follow him @stevenweisbord. 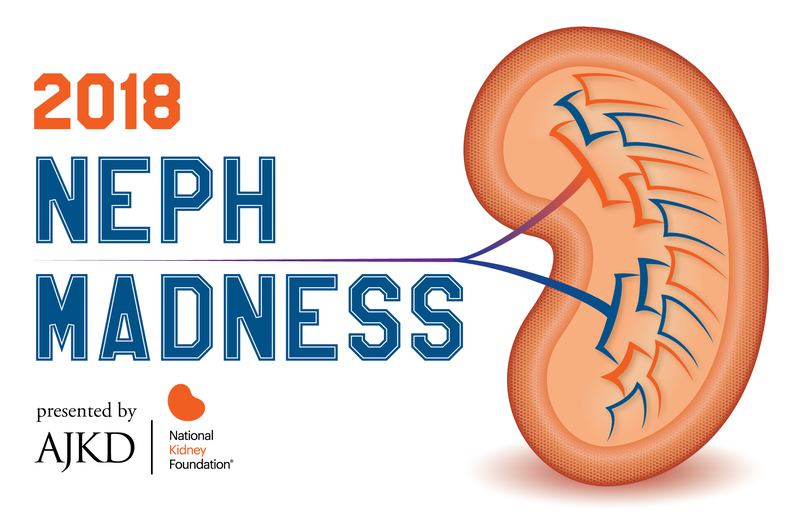 At a time when sending people to the moon is commonplace and vital organs are routinely transferred from one human being into another, it is remarkable that we continue to fiercely debate whether and to what extent iodinated contrast media affect kidney function. Nonetheless, contrast-associated (or is it contrast-induced?) acute kidney injury (CA-AKI) remains a subject of intense scrutiny and widespread interest to nephrologists and non-nephrologists alike. 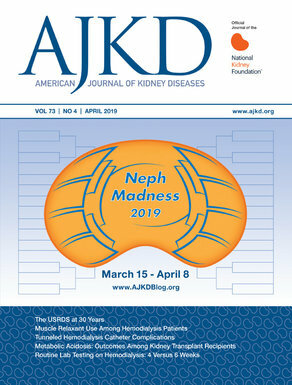 Currently, two of the most vexing questions related to the use of contrast in clinical practice, which are debated in the Contrast region, are whether iodinated contrast is in fact nephrotoxic, and whether it is safer to use iodinated contrast or gadolinium-based contrast in patients with more advanced levels of CKD (i.e., stage 4). The debate on whether iodinated contrast is nephrotoxic stems from research, largely in the radiology literature, documenting comparable rates of AKI in patients who undergo procedures with and without iodinated contrast. The first matchup in the contrast region pits Contrast is Nephrotoxic against Contrast is NOT Nephrotoxic. The Contrast is NOT Nephrotoxic argument is a bit more specious in general. While it correctly points out that association is not causation and excessive concern of CA-AKI contributes to renalism, it relies heavily on the aforementioned statistically flawed, retrospective studies to support its central argument. While I certainly applaud the author(s) for attempting to liken CA-AKI to Keyser Sӧze, the protagonist in the 1995 classic ‘The Usual Suspects,’ their inference that Sӧze ‘doesn’t even exist’ belies the fact that he clearly and happily rides off into the sunset with his associate (referred to cleverly but obviously not accurately as Kobayashi) at the conclusion of the film. The Gadolinium versus Iodinated Contrast arguments were both well-constructed. The Gadolinium in CKD4 argument summarizes the history of nephrogenic systemic fibrosis (NSF) and correctly notes that the current risk for this condition in patients with CKD 4 is exceedingly low with the use of specific contrast agents. This is important as there are certain clinical conditions for which MR imaging is superior to computed tomography. However, the evidence-based points the author(s) make for the preferential use of gadolinium over iodinated contrast are diminished somewhat by the highly questionable implication that the “resultant oliguria and fluid overload” of CA-AKI “will quite often necessitate starting dialysis.” There simply is little evidence in the medical literature that oliguria, fluid overload, and the need for dialysis occur with any regularity following contrast-enhanced procedures in patients with CKD 4. Most patients with CKD 4 who undergo these procedures, particularly with appropriate prophylactic intravascular fluid expansion, do not develop clinically significant CA-AKI. Finally, the Iodinated Contrast in CKD4 argument correctly notes that CA-AKI almost always recovers and the need for procedures with iodinated contrast in patients with advanced CKD is substantial. Conversely, their suggestion to consider statins and oral salt and water as prophylactic interventions are highly questionable given the limitations of prior, predominantly small trials of statins (N-acetylcysteine déjà vu all over again) and paucity of evidence of benefit of oral NaCl and H2O compared with IV saline. – Post written by Steven Weisbord. Follow him @stevenweisbord.